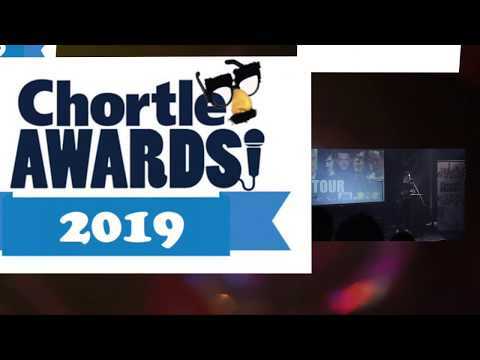 Here are the announcements of all the Chortle Award winners 2019. The ceremony took place at Fest in Camden on Monday, with winners including James Acaster, Kiri Pritchard-Mclean, The League Of Gentlemen and Rachel Parris. The full list of winners is also here. Separately, Kenny O'Brien of The Stand comedy clubs was awarded the best offstage contribution at a surprise presentation in Edinburgh. Watch that here.